We help you understand your options and make sound decisions. We fight for you in court to enforce your rights and protect your interests. 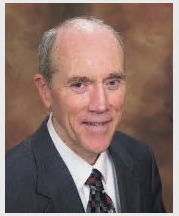 A graduate of the University of Texas School of Law, Attorney Robert Hemphill has been serving individual and business clients in the Dallas area for over forty years. Previously a principal in two prominent Dallas firms, Mr. Hemphill joined Palmer & Manuel PLLC in 2009. He now focuses on business-related litigation, business law, litigation, wills and probate and municipal law. Read more about Mr. Hemphill’s practice . 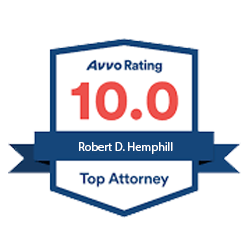 Mr. Hemphill is an experienced litigator. Since 1984, he has continuously received an “A.V. ® PreeminentTM Peer Review” rating for high ethical standards and professional ability from the Martindale-Hubbell Legal Directory, a copyrighted rating system based upon peer review by judges and attorneys. See representative cases and reported appellate opinions from Mr. Hempill’s practice . 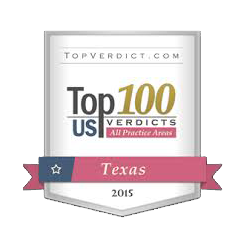 In 2015, Mr. Hemphill, acting as lead counsel, filed suit for a small business owner and prosecuted the case through trial to recover a jury verdict in excess of $1,000,000.00 damages for breach of a partnership agreement plus his clients’ attorneys fees- one of the top 100 verdicts in Texas business cases that year. Mr. Hemphill’s firm can also assist you with non-litigation matters – such as formation of limited liability companies and other business entities, reviewing and drafting contracts, real estate, wills and trust. A broad base of experience enables Mr. Hemphill and his firm to act as general counsel to small businesses. Read further details on choice of business entities and business contracts. Mr. Hemphill believes in service to the community. 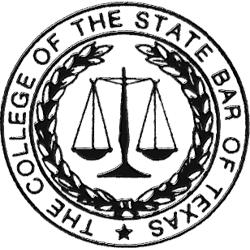 He has served as adjunct professor of business law in the University of Dallas graduate school and the Dallas County Community College system. He is on the board of non-profit organizations such as Way Back House, Inc., and is a member of professional associations such as the Texas and Dallas Bar Associations (Real Estate, Probate and Trust, Corporation, Litigation Sections), the State Bar College and Federal Bar Association (Litigation and Local Government Sections). Protect your estate and your loved ones; administration of estates. Protect your personal assets; implement your business strategy; minimize the risk of litigation. Secure effective representation in legal disputes. Protect your rights and know your obligations in dealing with city hall.